This method uses Group Policy Editor which is not available in Home versions of Windows 7. First type gpedit.msc into the Search box in the Start Menu and hit Enter. User Configuration \ Administrative Templates \ Start Menu and Taskbar. 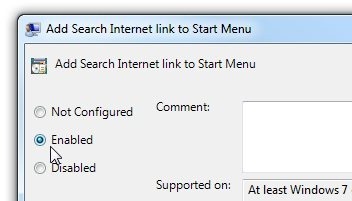 Then double-click on Add Search Internet link to Start Menu. 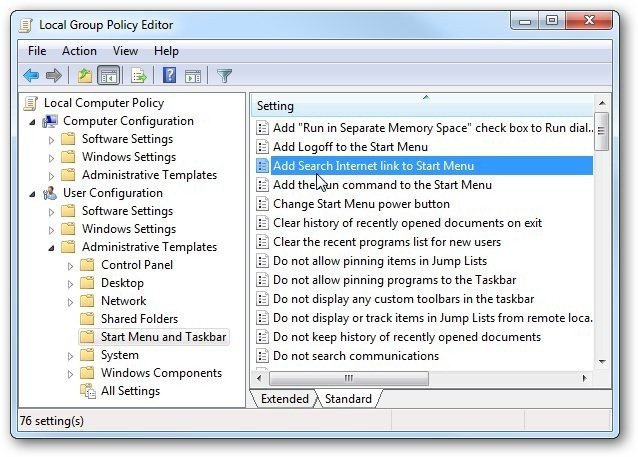 In the screen that comes up select Enable, click OK, and close out of Group Policy Editor. Now when you want to search for something in the Start Menu, you’ll see an extra link so you can search the Internet. 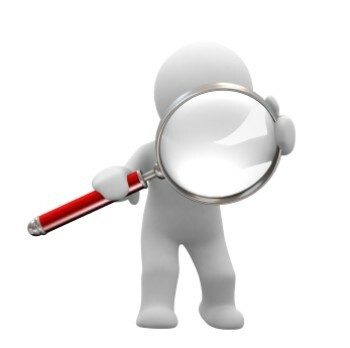 Then your search query will open up in your favorite browser.